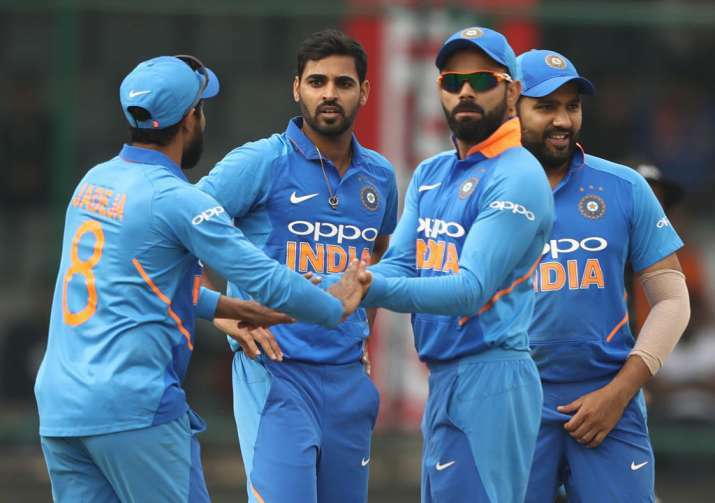 World Cup India squad 2019 Announced: The Board of Cricket for Control in India (BCCI) announced India's 15-member squad for the 2019 ICC World Cup which will be led by captain Virat Kohli. Surprisingly, there is no place for Ambati Rayudu and batsman wicketkeeper Rishabh Pant as Dinesh Karthik, KL Rahul, Vijay Shankar and Ravindra Jadeja come in. India's Chairman of selectors MSK Prasad along with BCCI's acting President Amitabh Chaudhary announced India's 15-member squad in a press conference in Mumbai on Monday. Speaking on Ambati Rayudu's exclusion from the World Cup squad, Prasad said Shankar is more 'three dimensional'.